Updated Water Quality Results -Trends Pointing to Lake Opening Soon! After 8 long months of closure finally some positive news! 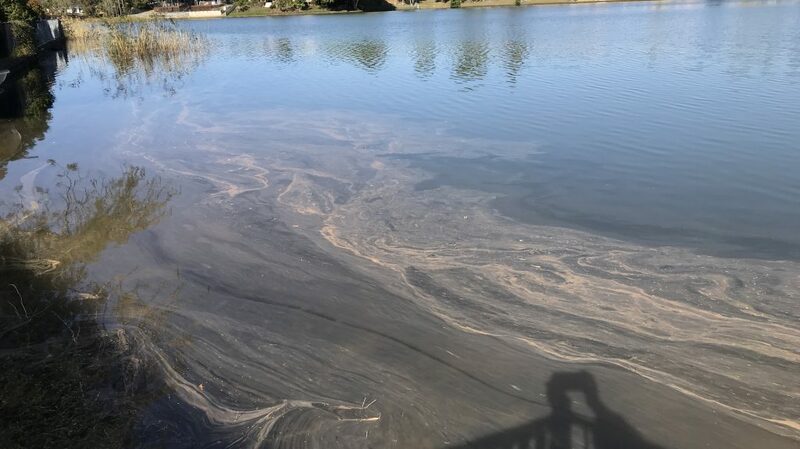 Toxic levels have decreased below the trigger level for closure but the lake will remain closed until several good water quality samples are received. It is important to not enter the lake until the Lake Closed signs are removed. It is also important that you do not enter the water where surface blooms are present. These blooms are the concentration of highly toxic algae gathered over hundreds of meters of surface water by prevailing wind conditions. With the lake in poor condition, it is now more important than ever to minimise impact on water quality. Please follow link below and review newsletter on what YOU can do to help! Is Salt Water Killing Lake Hugh Muntz? Water Quality Update – Lake Still Closed! Have your Say on Councils Budget for 2019!